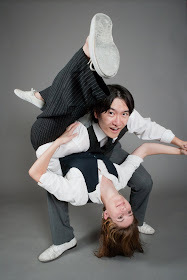 Up to date information about Tucson Lindy Hop and whatnot! For most people, the wonderful event of having a child signals a drastic life change. Really, having children is a huge change for anybody. I am not going to lie - your priorities DO change when you have them. Howard and I decided that we didn’t want to stop dancing. Slow down, maybe, but stop? Hell no! For us, that was the whole reason we hooked up. Both of us have danced for a fair bit of time and our generation of dancers are getting to that age where we taking up the challenge of raising children. There are a whole slew of us now with kids. Having just joined their ranks, I wanted to put out a couple pointers that made our first long distance travel with our baby girl enjoyable. Our daughter, like all babies, cries. In general though, she's a pretty mellow baby. 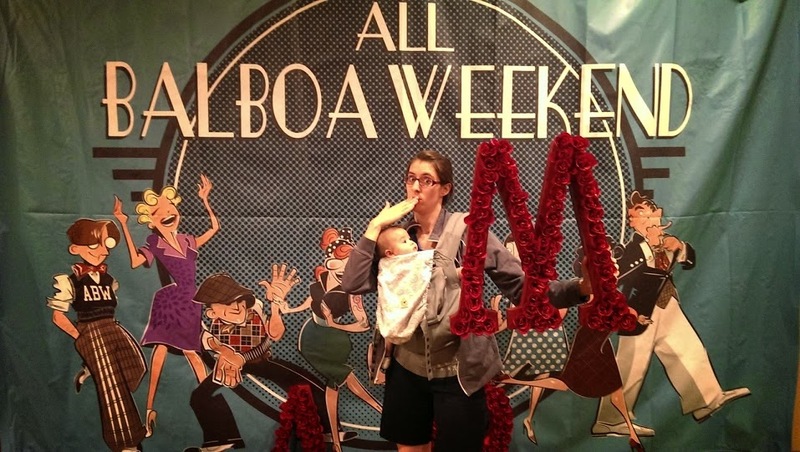 I am not sure we would have dared our trip to All Balboa Weekend if she were a super colicky baby. I also realized that there would be some points in the trip were we just would need to take some time to ourselves (just baby and I). I tried to be very sensitive to when enough was enough for her. Those are sentiments that as parents, or very close friends, can figure out. Parenting, in general, necessitates this ‘sense’, but being in an unfamiliar place it becomes even more important. So, knowing you and your child’s limits are paramount. If your baby needs some quiet time, take some time, dammit! Also, speak to your pediatrician for tips on traveling with your infant (i.e. our peds told us to nurse take off and landing). Oh, AND book a flight during sleepy time if possible. 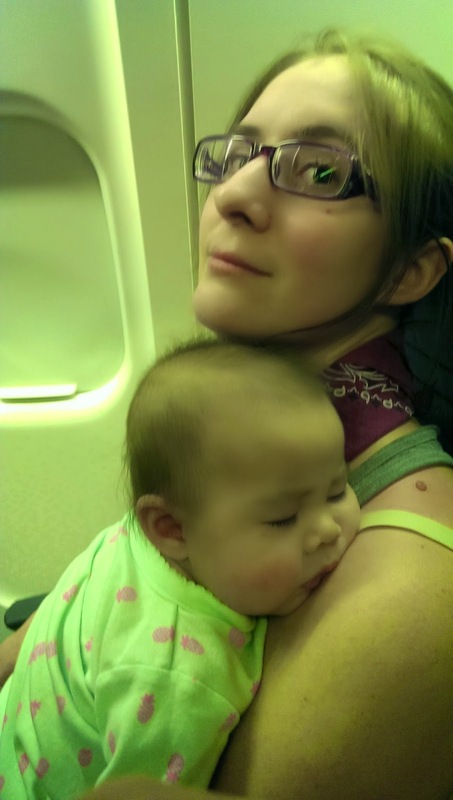 Our first flight out was at 5am in the morning and she slept the entire way! Not only did my husband do a fantastic job of trading off for baby duty, we had some pretty amazing friends on deck for us as well. Our wonderful roommates (the Roberts), Penny Atkins, and the vivacious Lauren who blessedly agreed to watch her while we were competing. I feel thankful for the friends that we have in the dance community. THANK YOU ALL! We couldn’t have done it without you. Also, I want to give a shout out to our house sitter that guarded our vicious fur babies whilst we were gone. Love you Nicole! Athena and I being silly at 3am on the morning! A carrier that you can tote your kid around, frankly, makes it so much easier than just hand carrying her. We lucked out because our baby doesn’t always like being in one, but for the weekend she was pretty much good to go. Maybe the travel gods smiled upon us favorably? FYI, we use the Ergo carrier. Ear protection at a dance is a MUST. The music is loud and hearing loss is cumulative over your life time. Better to be safe than sorry and take steps to prevent damage. 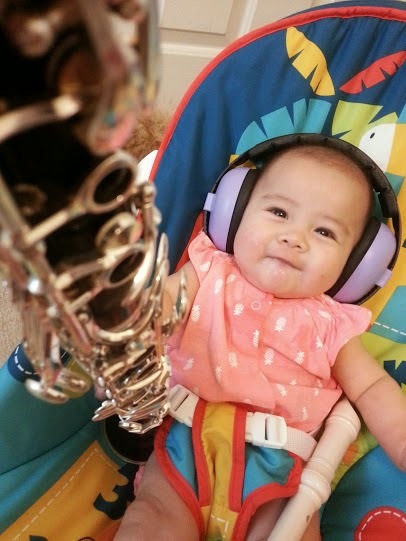 Make sure to test the earphones on your little one before hand. I can only imagine that some kids will not tolerate them. Also, give your child ample headphone breaks (Anyone with a still-forming skull would want a break from the pressure). If you are curious, we use a pair of Baby Banz that we bought off of Amazon. I went to some classes when we were at ABW, but in a lot of cases I took the baby out and we just played. Or she slept. I didn’t stress about this because Howard was taking them and we will be able to practice the material at home. 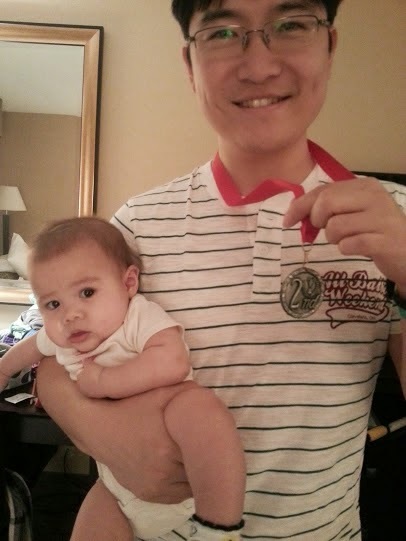 I didn’t have the expectation that I would be able to do it all with a baby in tow. Most of these tips are common sense. No matter what other people tell you to do, you have to do what is right for YOUR family. Just remember that and don’t feel judged. Besides, people that judge others are usually @ss hats. Have any other tips for the traveling dance parents? Leave ‘em in the comments! Thanks for reading. PS Congratulations to Howard for placing 2nd in the Am Jack'n'Jill! wow! excellent post. I have read your post. Thanks for this post, very good to know, especially for first time moms. Thanks for sharing such an informative and helpful posts. really informative tips.the 5 tips is full important to moms. thanks for the share with us. Where: The United Methodist Church On University and Park Avenues behind the Jimmy John's Sandwich Shop. 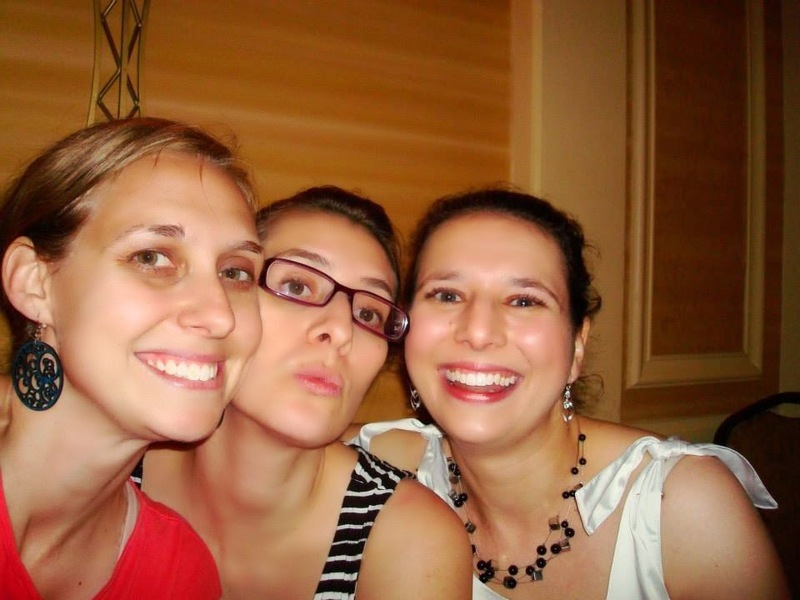 Does Dancing Make You a Better Person? Subscribe To the HG LStop!